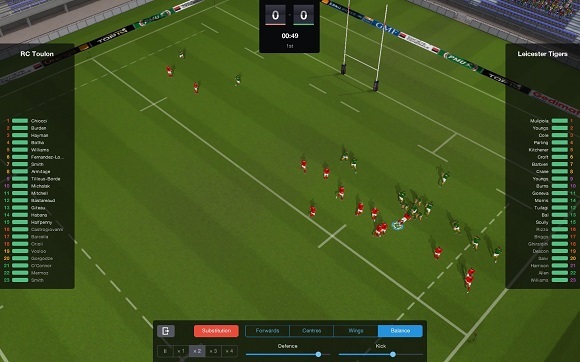 Take the lead of your favourite rugby union team. 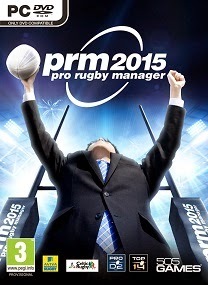 Pro Rugby Manager 2015 covers all aspects of the challenges of a real rugby union manager: guarantee sporting success on the field and financial success off it and be the next Champion! 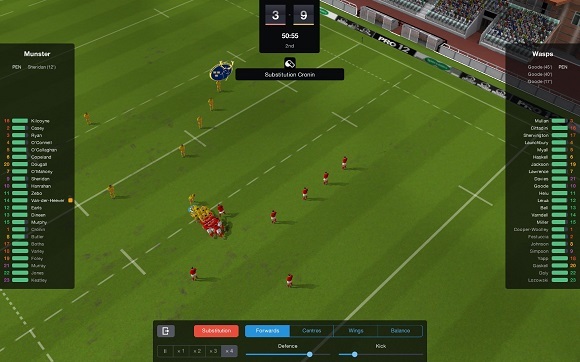 Developed under license from the biggest rugby union leagues in the world: Aviva Premiership Rugby, PRO12 and Ligue Nationale de Rugby, Pro Rugby Manager 2015 will give you the opportunity to manage any of the 54 official teams from these leagues. 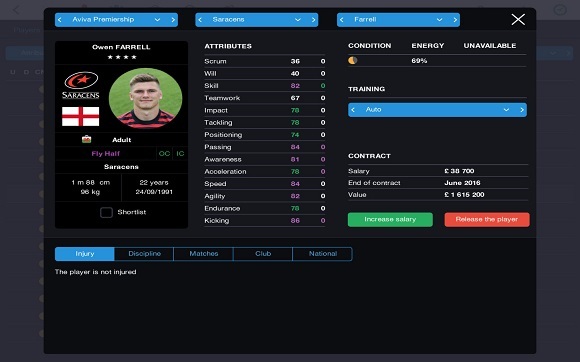 • Club Management: facilities, staff, finance, scouting, sponsors, contracts. 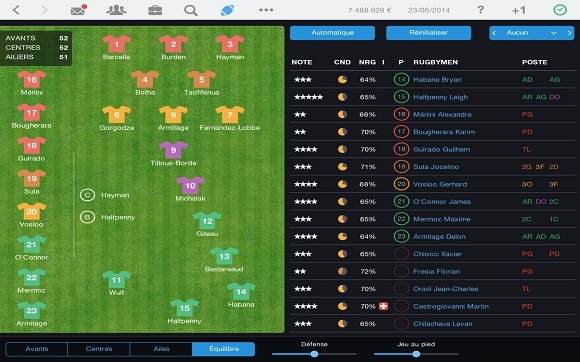 • Team Management: Training, roster, physio, tactics and more! 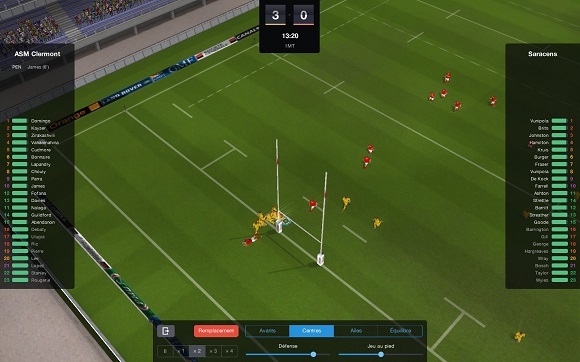 • Choose the best training, the starting XV and coach your roster to avoid fatigue: injuries can happen! ini ngompres game nya pakek apliksi apa sob?